The 2017 Alumni Celebration will mark the 39th year that UC San Diego Alumni has honored outstanding alumni who have brought honor and distinction to the university through their leadership, professional accomplishments or personal achievements. The awardees were selected by a committee made up of elected and former UC San Diego Alumni board members. Gary Darmstadt is making a difference for women and children around the world. Prior to joining Stanford University’s School of Medicine, he was a senior fellow in the Global Development Program at the Bill & Melinda Gates Foundation, where he led an initiative to improve health and development outcomes for women and girls by addressing gender inequality and empowerment. A leading scholar in global public health, Darmstadt is known for his innovative thinking and ability to turn his ideas into solutions. 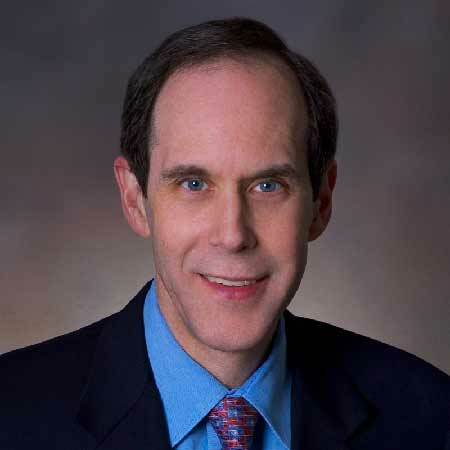 Brian Druker has revolutionized cancer treatment and saved thousands of lives through the development of the drug, Gleevec. His work inspired a new era of cancer research and led to the discovery of novel medications and therapies. He is currently a professor of medicine and physician-scientist at Oregon Health & Science University, as well as the JELD-WEN chair of Leukemia Research and director of OHSU’s Knight Cancer Institute. Under the Obama Administration, DJ Patil was appointed to serve as the first chief data scientist for the White House Office of Science and Technology Policy. His role: to maximize the nation’s return on investment by focusing on policies to help the U.S. remain a leader in technology and innovation. A graduate of Warren College, his work with weather datasets led to improved weather forecasting and a reliable 14-day model. 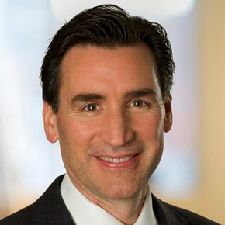 Patil has also been a leader in the public and private sectors for U.S. Department of Defense, eBay Inc. and LinkedIn. 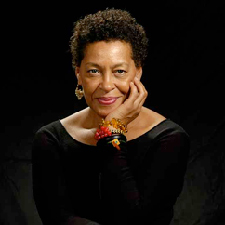 Carrie Mae Weems is a celebrated artist known for exploring issues of race, gender, class and how the present can be understood through history and identity. Her most recognized work, “Kitchen Table Series” (1990), has been exhibited in the Guggenheim Museum, the Art Institute of Chicago, the Whitney Museum of American Art, the Museum of Modern Art and galleries around the world. Named a MacArthur Fellow in 2013, Weems continues to engage local communities through art and activism. These five distinguished alumni will be recognized at the 9th annual Alumni Weekend, June 9-11. Additional information is available at alumni.ucsd.edu/awards.